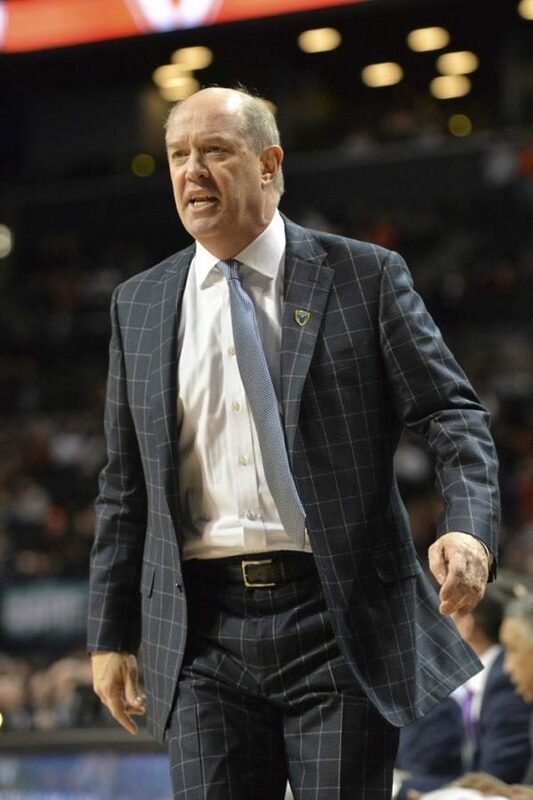 Pitt basketball coach Kevin Stallings is nearing the end of the 2017 recruiting cycle and has only one spot remaining after 6-foot-8 power forward Samson George committed Monday. A Washington, Pennsylvania native, George is rated a three-star recruit by 247Sports. He is the first player in the class from Pennsylvania, playing this past season for First Love Christian Academy. The team went 23-3 in the 2016-17 season before George enrolled at Iona in January. He was let out of his commitment shortly afterwards, giving Pitt the opportunity to pick him up. He chose the Panthers over several power-five schools, including Oregon State and USC. The next recruiting dead period is coming up fast, starting July 6, meaning Stallings has just over a week to find the last piece of the program’s 2017 team.